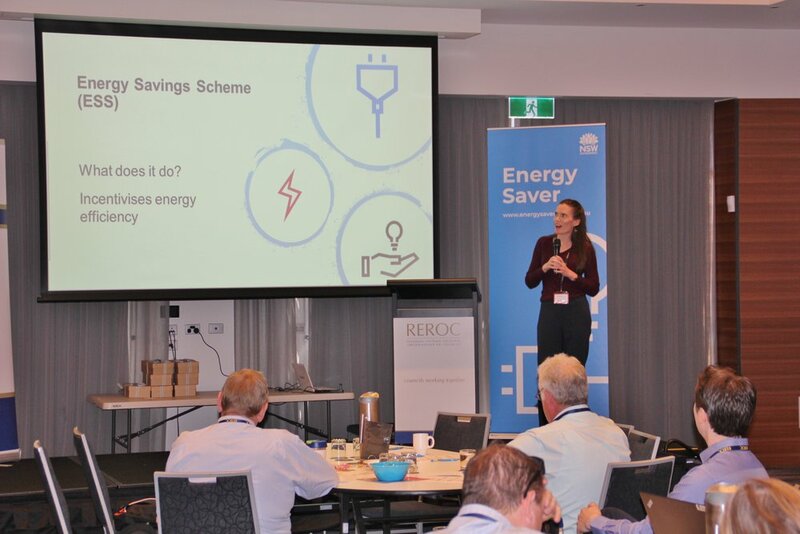 The Riverina Eastern Regional Organisation of Councils (REROC) and the Riverina Joint Organisation partnered with the NSW Office of Environment and Heritage (OEH) to deliver the 2019 Local Government Energy and Innovation Conference. The Conference focused on the latest innovations in energy generation, energy management and energy efficiency. 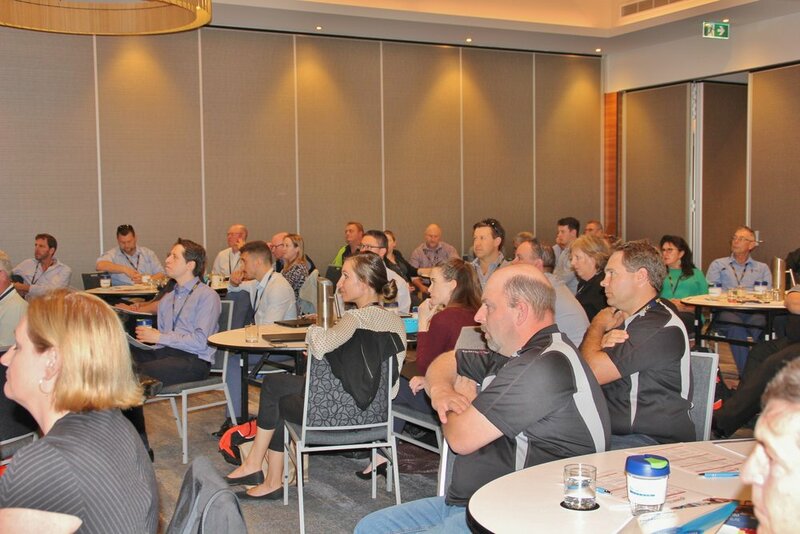 A wide variety of topics were covered, providing participants with the opportunity to broaden their knowledge about the sector, hear about some of the amazing innovations that are occurring and learn how councils and their communities can benefit from them. 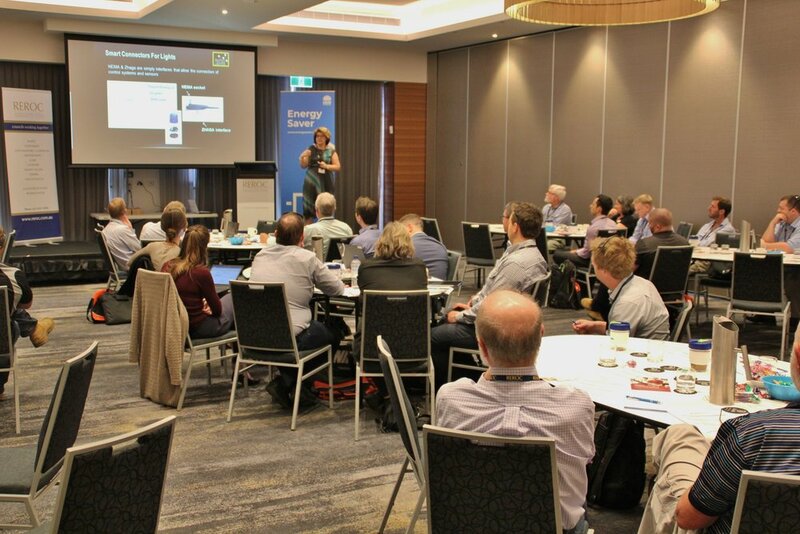 The 2019 Local Government Energy and Innovation Conference was held on Tuesday the 26th of March.